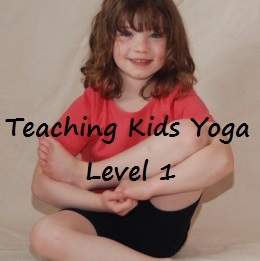 One of the hardest things you’ll ever do is teach yoga to kids. Because they’re not adults. They don’t sit quietly on their mats and follow along, doing what you ask them to do when you ask them to do it. Instead it’s like herding cats: constant interruptions, wandering kids, making yoga mats into sleds, non participation, mood swings and more. 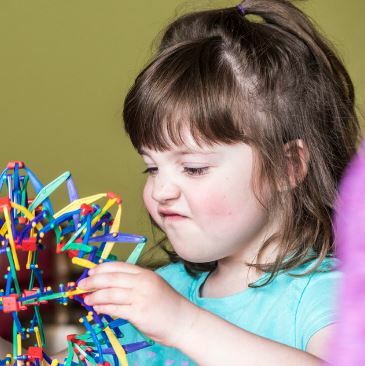 This course is developed to help you make sense of the chaos. With tried and true techniques from master teachers you’ll gain insight into how to organize your kids yoga classes, learn preventative strategies that work, and discover what to do when it all falls apart. 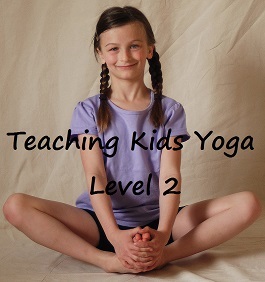 Learn the skills you need to improve student self awareness and self regulation while guiding peaceful, positive and productive kids yoga classes. This course is developed to help you make sense of the chaos. 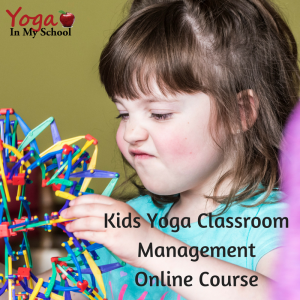 With tried and true techniques from master teachers you'll gain insight into how to organize your kids yoga classes, learn preventative strategies that work, and discover what to do when it all falls apart. 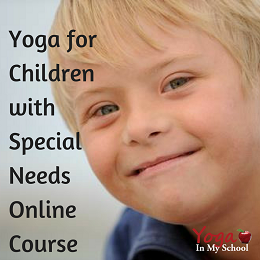 Learn the skills you need to improve student self awareness and self regulation while guiding peaceful, positive and productive kids yoga classes. 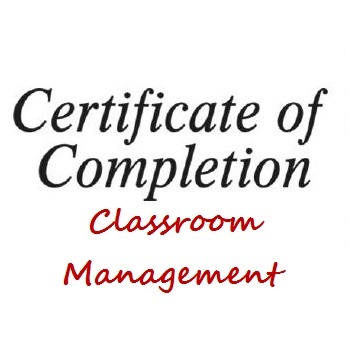 Receive a certificate of completion for the Kids Yoga Classroom Management course. Includes a 30 minute one-on-one with Donna Freeman plus a homework assignment to solidify your knowledge. Ideal for teachers and other professionals wanting proof for CEUs.